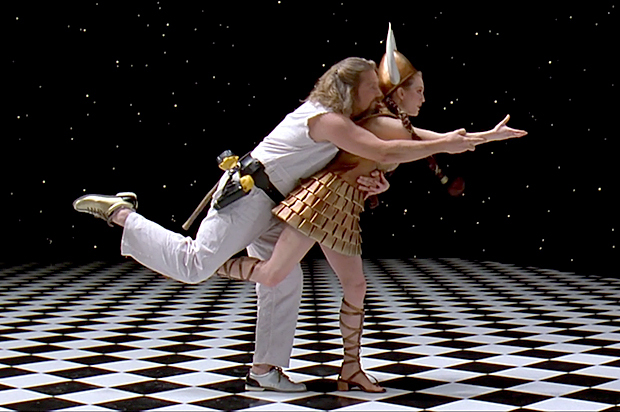 The Big Lebowski – Saturday April 20th! A Collective Arts Brewing / The SmoQue Shack Movie Night, with a cans of beer, and a menu item available from the candy bar! Plus, we’ll have The Dude thematically appropriate White Russians available as well, while supplies last!